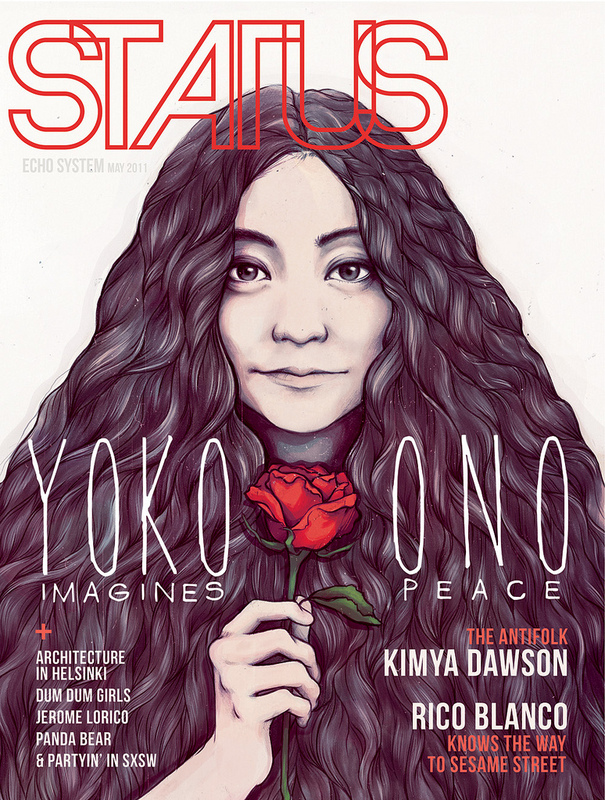 The Yoko Ono on Status' May issue! 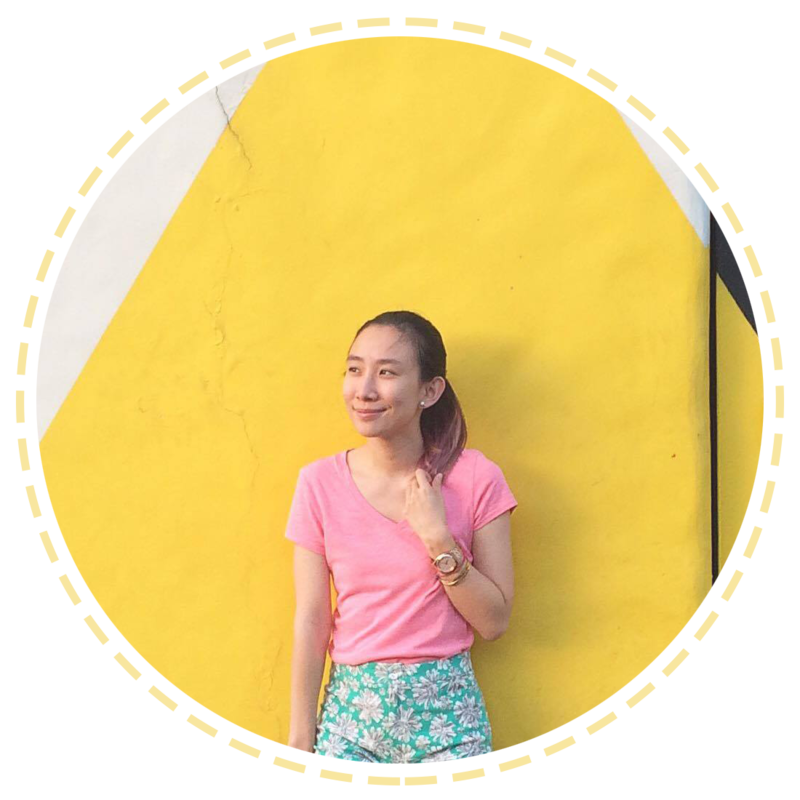 Status is indeed the kind of magazine that I consider filled with culture. Imagine, Yoko Ono on the cover?? Beautifully illustrated too! The Status team has really done a great job! So, don't forget to grab this issue!! For more info visit STATUS! great cover!! and btw, i love your new header ava! I've never seen this magazine in newstands yet...Is it new? What kind of magazine is it, fashion?arts?lifestyle? It seems interesting.